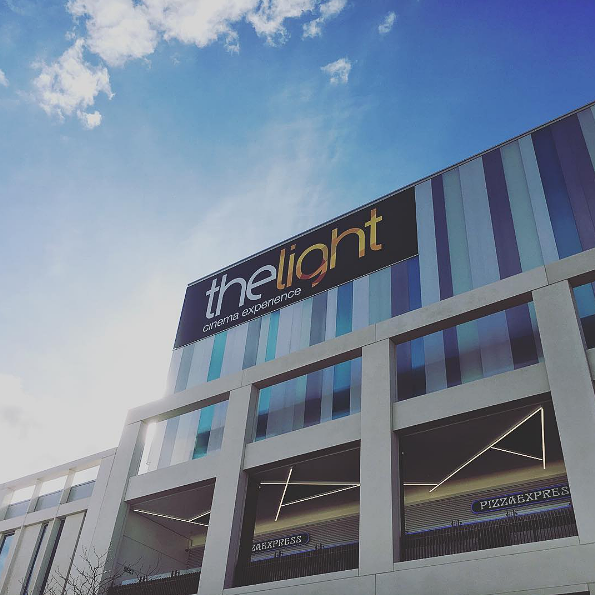 Discovered the delights of Sheffield’s Light Cinema yet? Well, if you’re loving it as much as we are, you might want to invest in an Infinity Card. All the films you want for just £16.95 per month. Plus 25% off food and drink. That’s any cinephile's dream! See what other film events and offers are going on in Sheffield in our entertainment section.